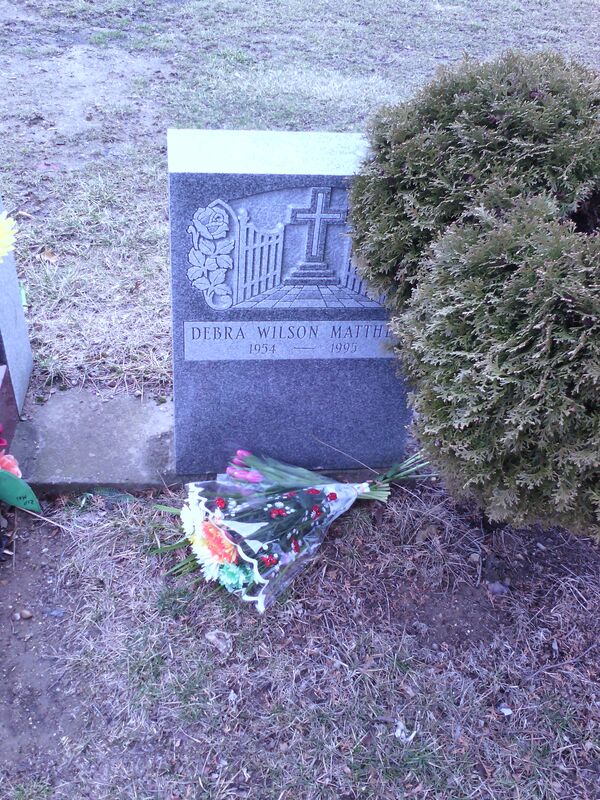 Many thoughts rush through my mind today after visiting my mother’s gravesite. Why she had to die so young? Is god testing her children? And what can I do to keep moving forward in a way to honor her memory as a good mother who did the best that she can with what she had. In this life time there are so many people we will pass that won’t be here tomorrow. One morning on September 11, 2001 in new York city. People went to work and thought nothing about it then in a matter of precious moments thousands lose they lives in a horrible act against our society. The good die young! My thoughts drift to a time when we knew our neighbors and their families. Today we are do caught up in our own lives that we can not recognize what happening around us. support of their foolishness, greed and ill way but the greater good at risk. Do not waste potential… Live and learn because the good die young. We live in a cruel world, and every where you turn there another obstacle staring u in the face blowing smoke out it nose. Waiting to take u on, you don’t move because your body is making the decision to either run or stand and fight. Early Bird get the worm! As I rise up early in the morning to commute to work most of the city sleep. The sun haven’t set and I can hear few car whizzing by and not a chirp in ear distance. I say to my self the early bird get the worm. In order to earn a living among those that climb the ladder of corporate America u most rise up early, work harder,put more time in and prove u deserve your position or another bird that rose at the same time will come and take your worm. Nothing in life is guarantee but death and taxes. So, stay steady the course and focus on the worm because if u miss that one u never no when the next one will come around. A mother’ s love is unquie gift that can be seen through out nature. For an example, in the animal kingdom the mother who bear off- springs protects until whatever animal is able to protect themselves.As a child, my mother did the best to raise me as a man but I still went astray because I was dealing with insecurities that’s comes with not having a father to show me how to be a man. My Rites of passage came from hanging out with the wrong crowd and I suffer the consequesences that comes with traveling down the path that few has walked.Through the grace of God I was blessed with the many people that came in my life and shown me different things that I gathered in which became the foundation of my chartacer. However, there will always be people that come in your life for a reason, season and sometimes a lifetime which one are you? I lost my mother to A.I.D.S in 1995 and since her passing I realized the value of a Mother’s Love. It’s irreplacable, incredable,nuturing and most important one of a kind. Nobody will love your child like you would eventhough the african provibe say” it take a village to raise a child”. In todays world being force fed images that promotes a mentality that doesn’t co-exisit with unity, togetherness and community upliftment our future is left to a generation that have their face in a smartphone or laptop(like the one I’m typing this post with) and computers. This disconnect doesn’t develop the relationship needed to pass on the A Mother’s Love that’s needed to nuture this changing world. 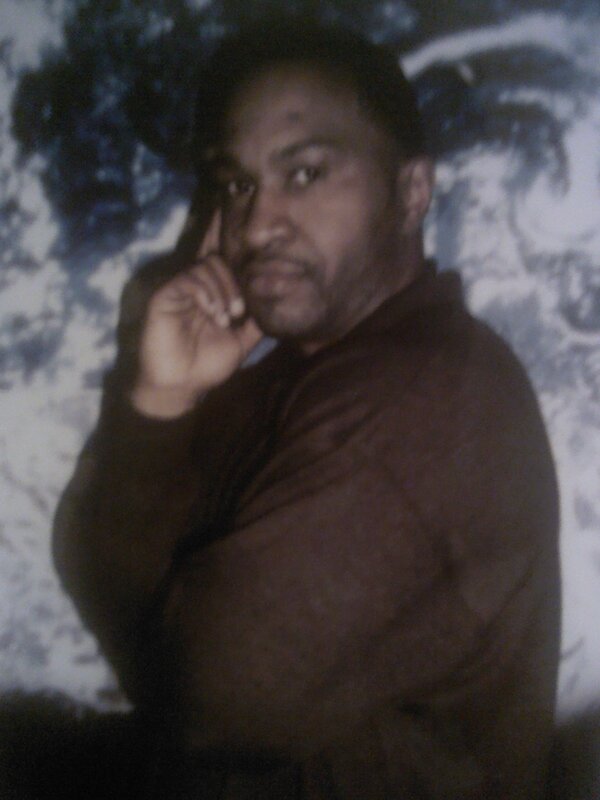 Stories R US- Author Mr. Danard Wilson aka MISTER. WE ARE HAPPY TOGETHER. LOVE IS TOO HIGH FROM THE MOST HIGH. I don’t consider myself to be an author. I’m more of a storyteller, one who express a story that carry a message; which leave me to question this label that’s been given to writers who are categorized in a genre that seem to belittle their craft. 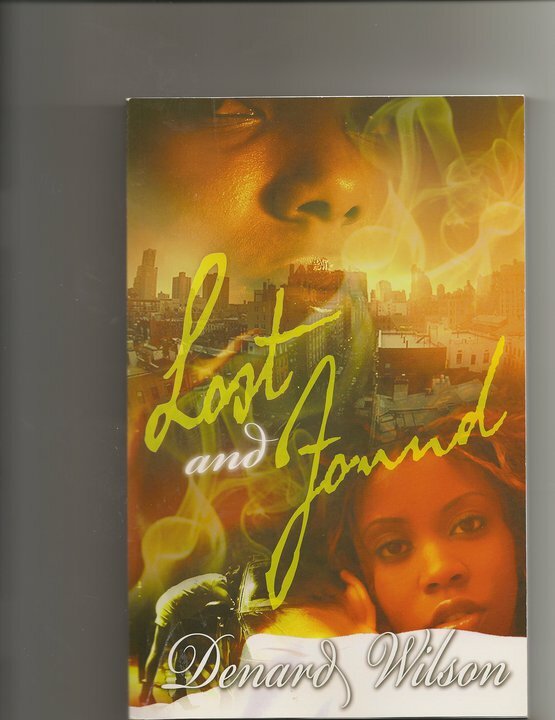 Tales weave with action that’s surrounded in elements of crime, murder and drug selling is a reoccurrence in most of the so-called “Urban Fiction.” However, these writers speak to the voiceless that have become a subculture in our society. So if you want to peek into another world that exist beyond the borders of suburban life pick-up a book and explore the dwelling of the inner cities. Having a blog and being able to communicate to those that read; what are some issue(s) that you would like to read about? In the mean time, I guess I’ll keep telling stories that might conjure thought or how we view the world we live in. 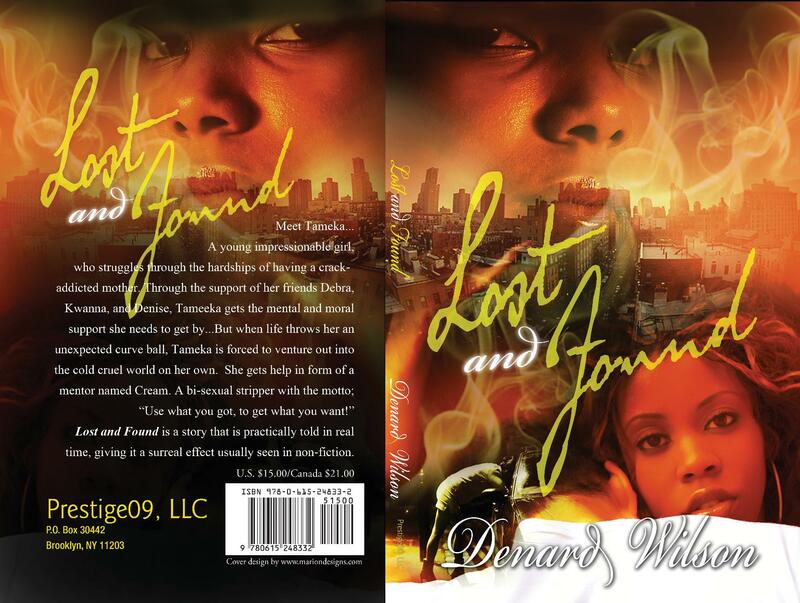 Because in all actual REALITY LIFE can imitate art or art can imitate LIFE WHICH IS THE ESSENCE OF Urban Fiction!! !